Entering your first semester at UMBC? This conference is for YOU! Louis Stokes Alliances for Minority Participation (LSAMP) program assists universities and colleges in their efforts to significantly increase the numbers of students matriculating into and successfully completing high quality degree programs in science, technology, engineering and mathematics (STEM) disciplines in order to diversify the STEM workforce. 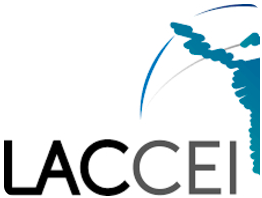 Particular emphasis is placed on transforming undergraduate STEM education through innovative, evidence-based recruitment and retention strategies, and relevant educational experiences in support of racial and ethnic groups historically underrepresented in STEM disciplines: African Americans, Hispanic Americans, American Indians, Alaska Natives, Native Hawaiians, and Native Pacific Islanders. 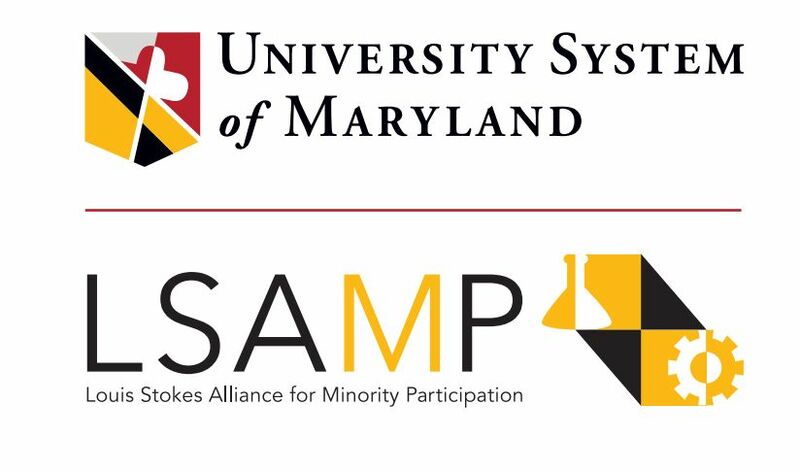 The Meyerhoff Scholars Program is a key component to the implementation of LSAMP at UMBC. 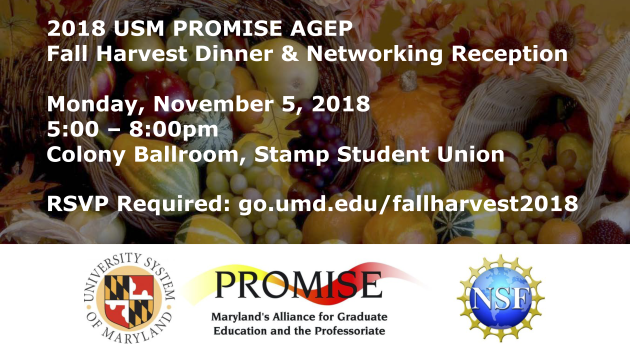 The LSAMP Program at UMBC is funded through an award from the National Science Foundation (Award #1002566). Any opinions, findings and conclusions or recommendations expressed in this material are those of the author(s) and do not necessarily reflect the views of the National Science Foundation (NSF).